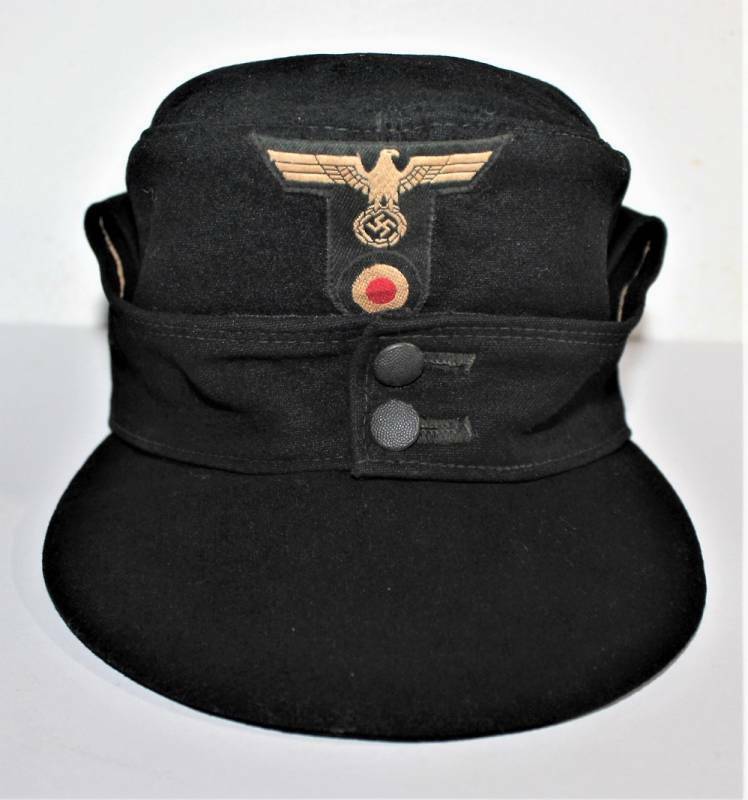 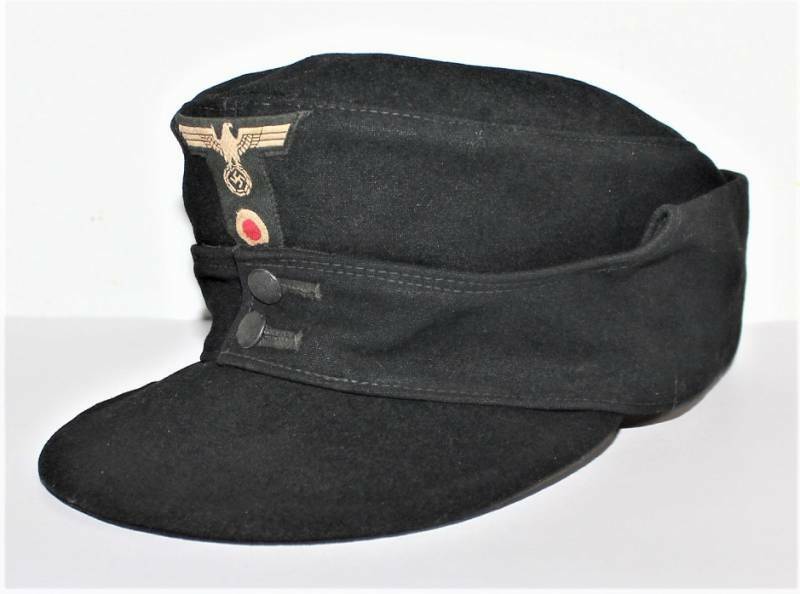 Field cap mod. 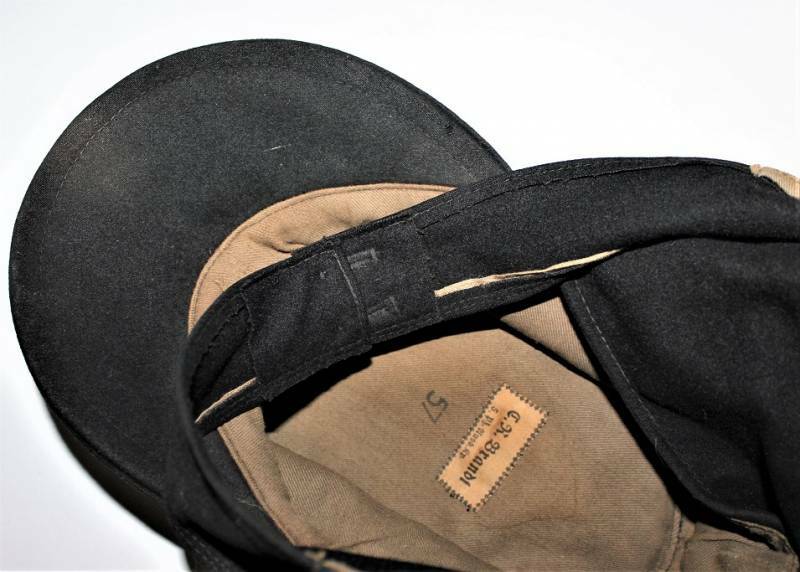 M43 NCO of the Wehrmacht Panzer very used but in good condition, with a patina of time and use without holes or tears, but very worn, complete with regulation "T" insigna on a machine-sewn black background. 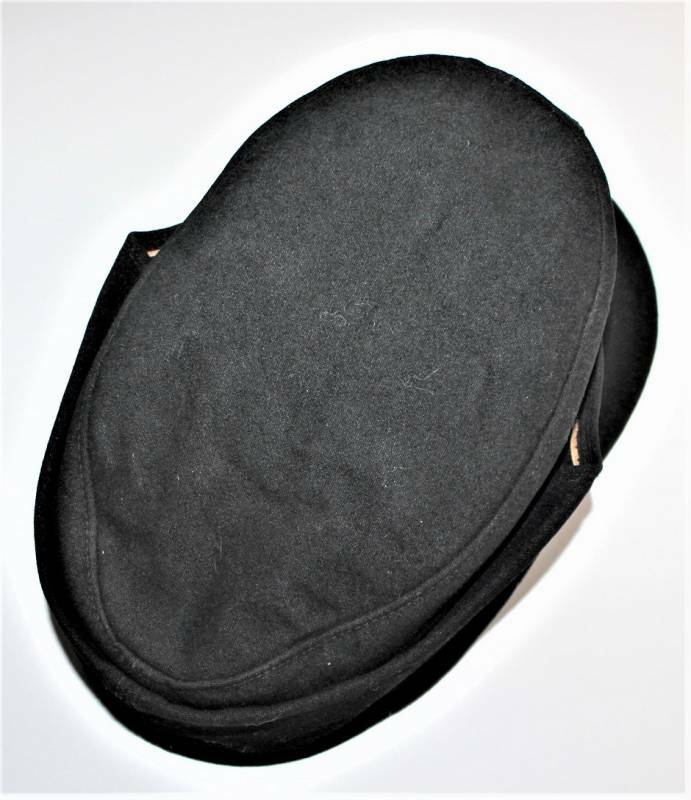 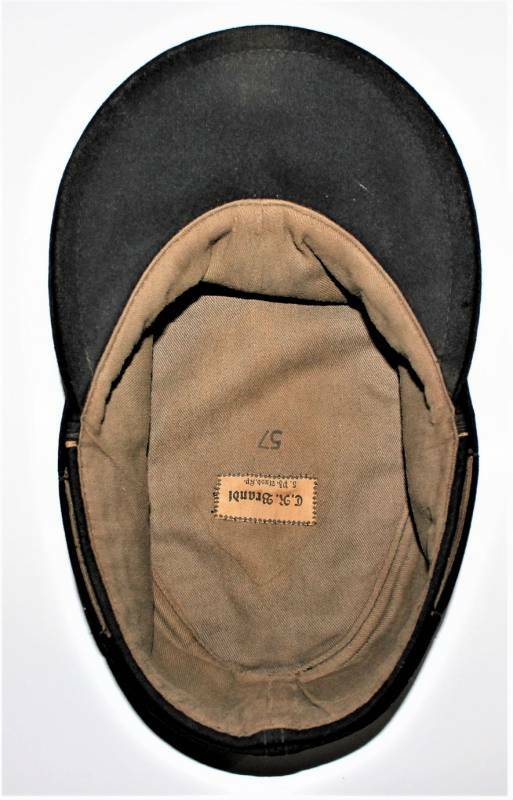 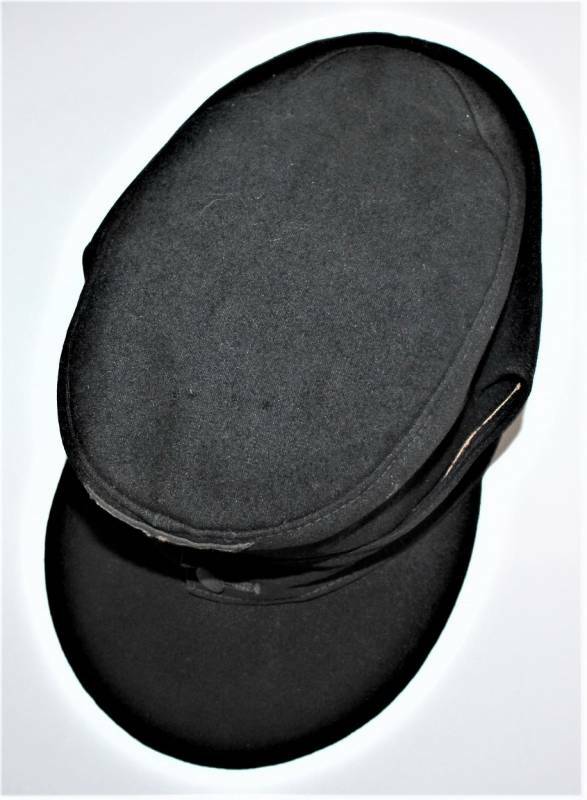 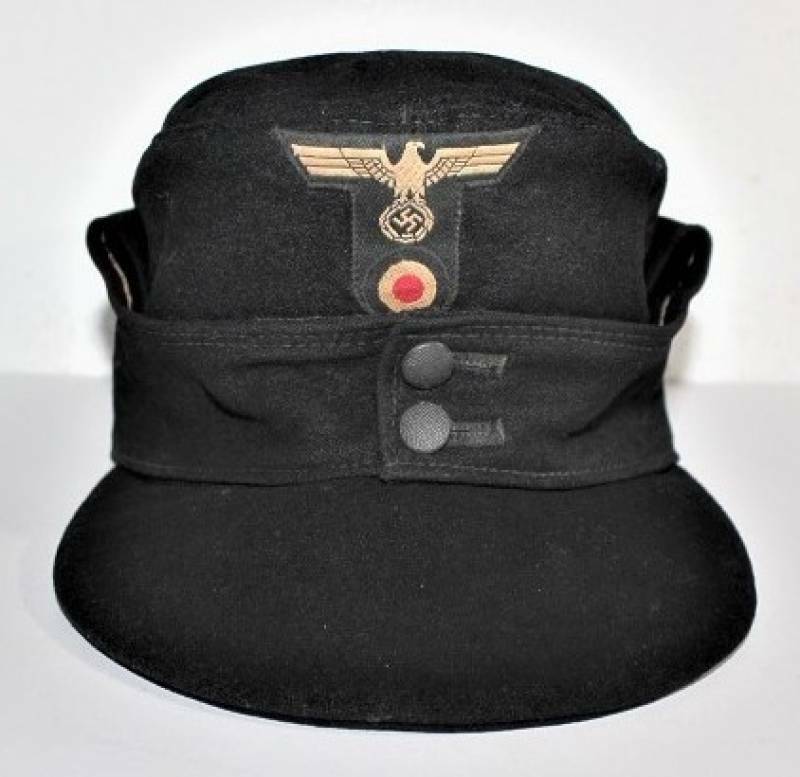 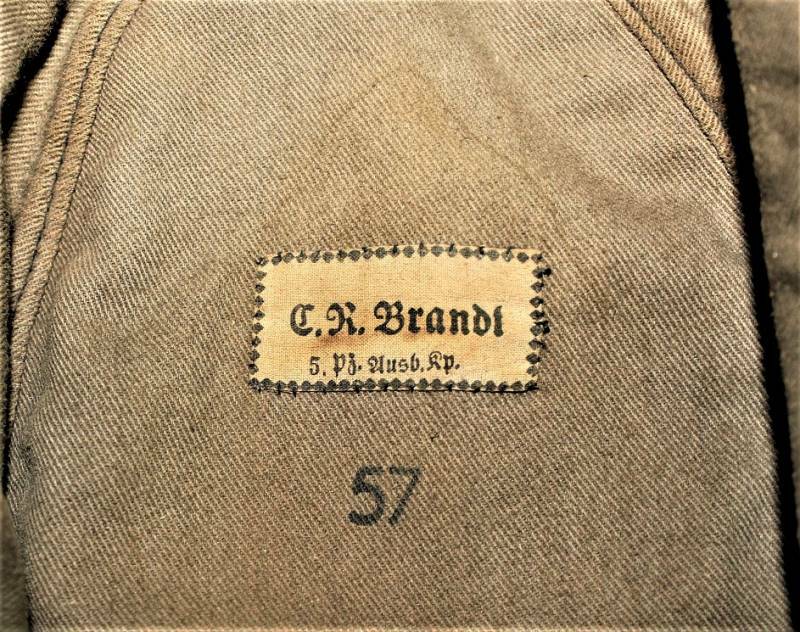 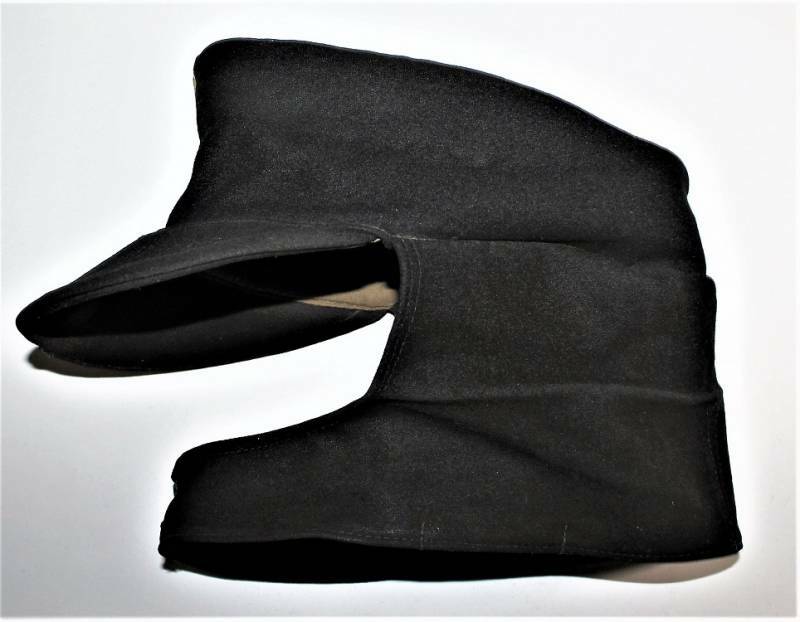 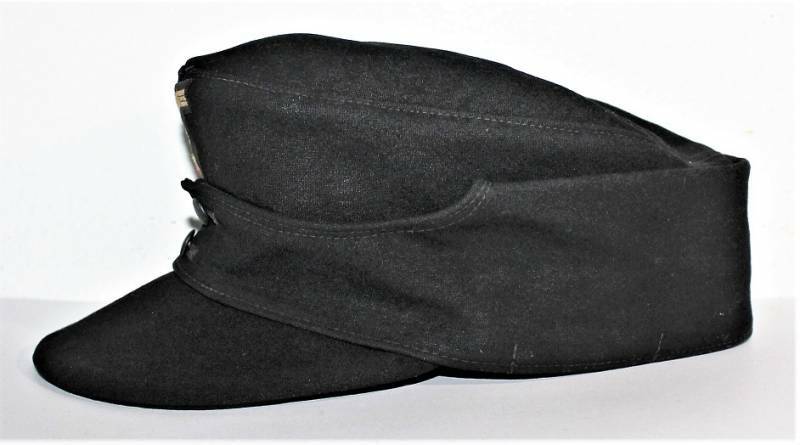 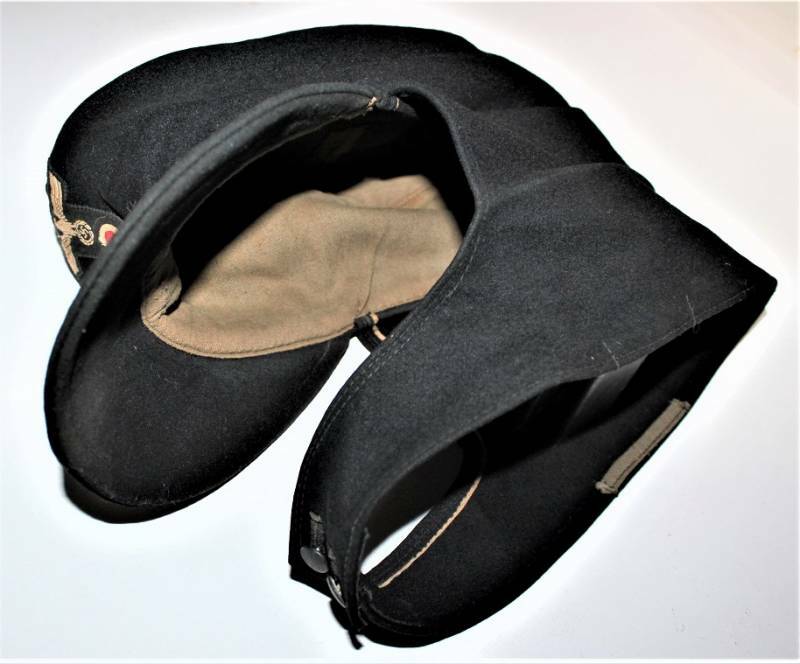 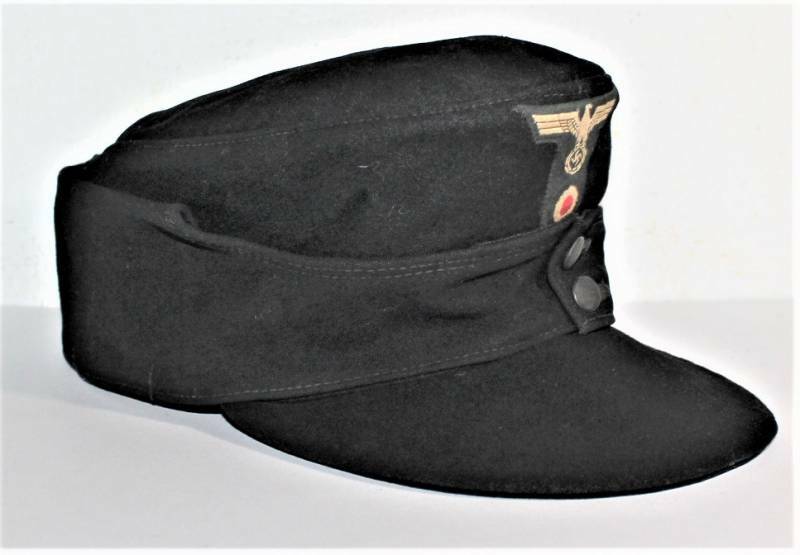 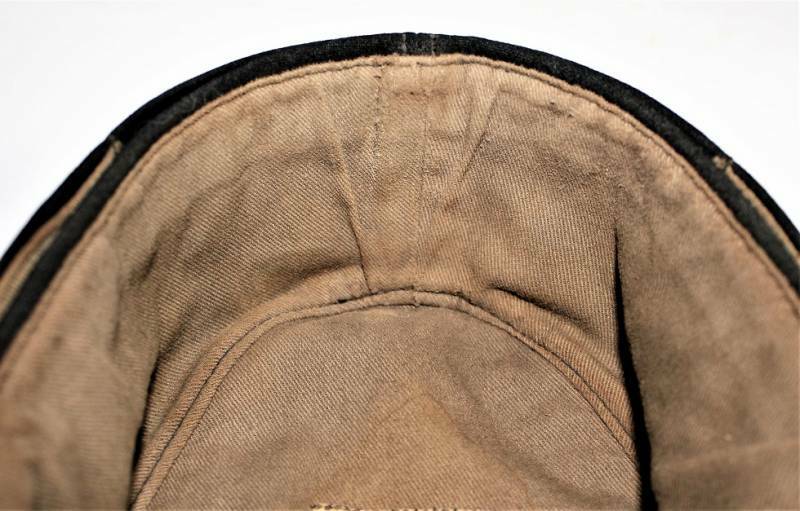 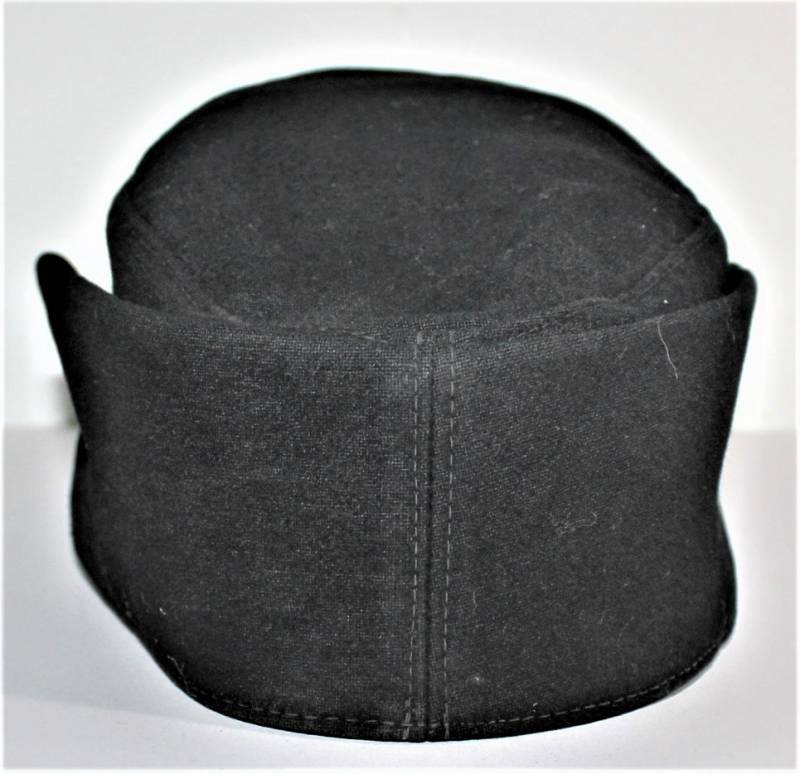 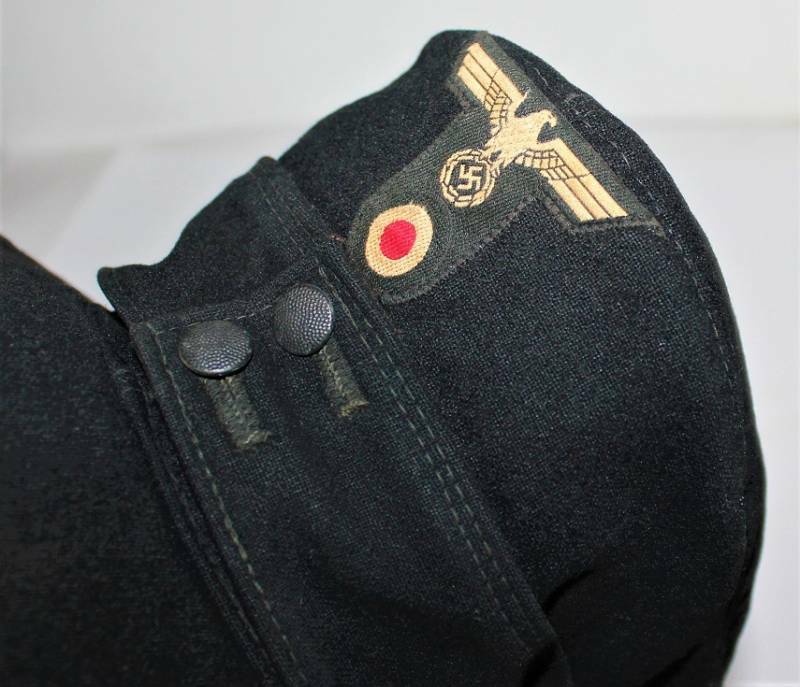 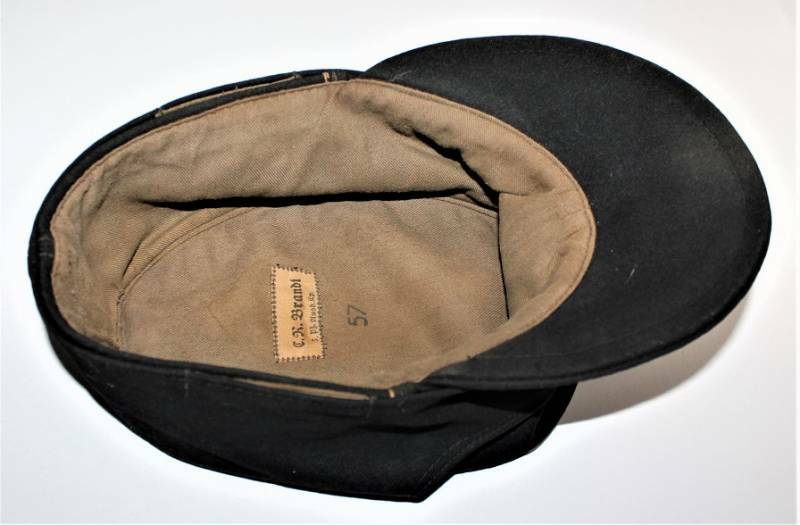 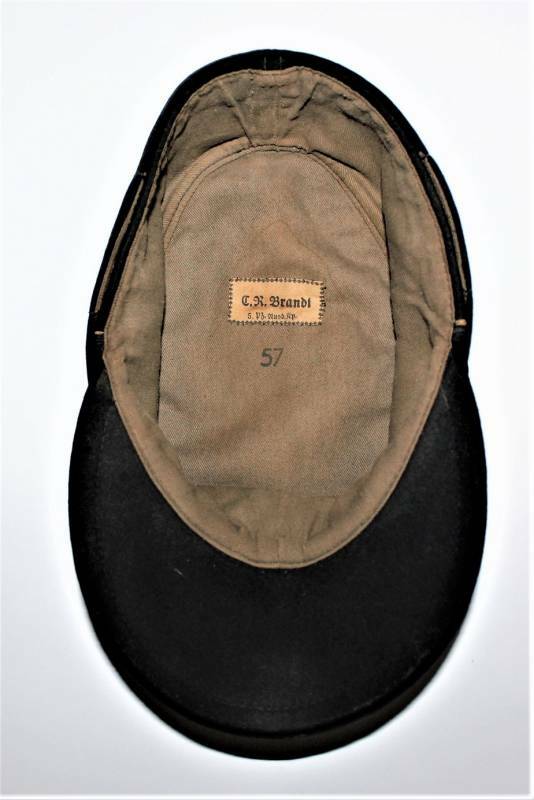 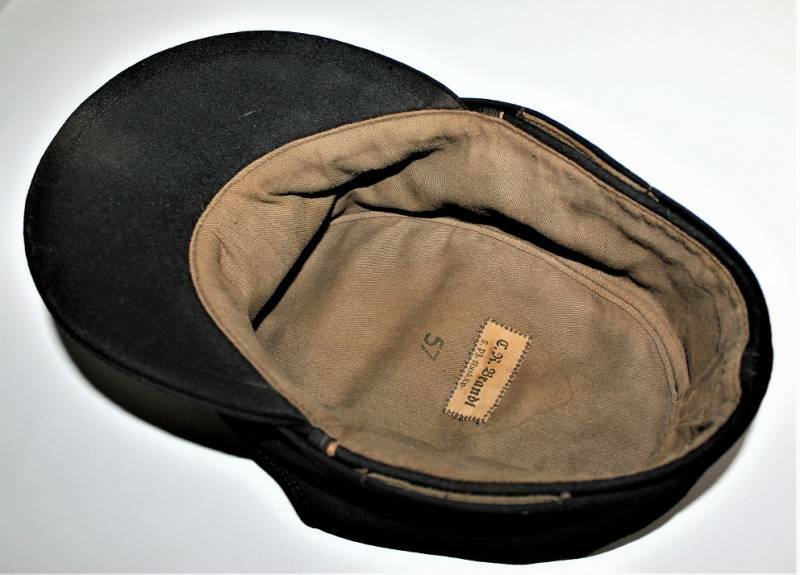 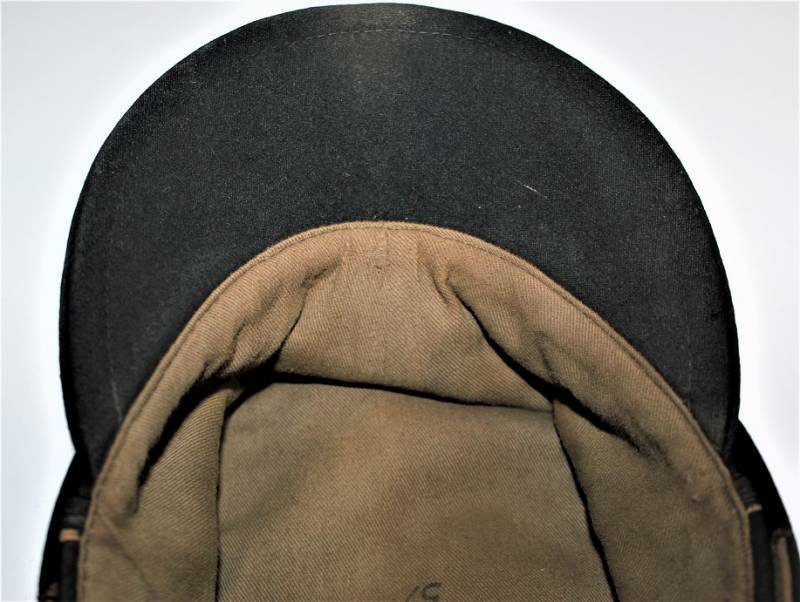 Cap made of black woolen cloth, interior marked size 57 and fabric label with the name of the soldier and department. 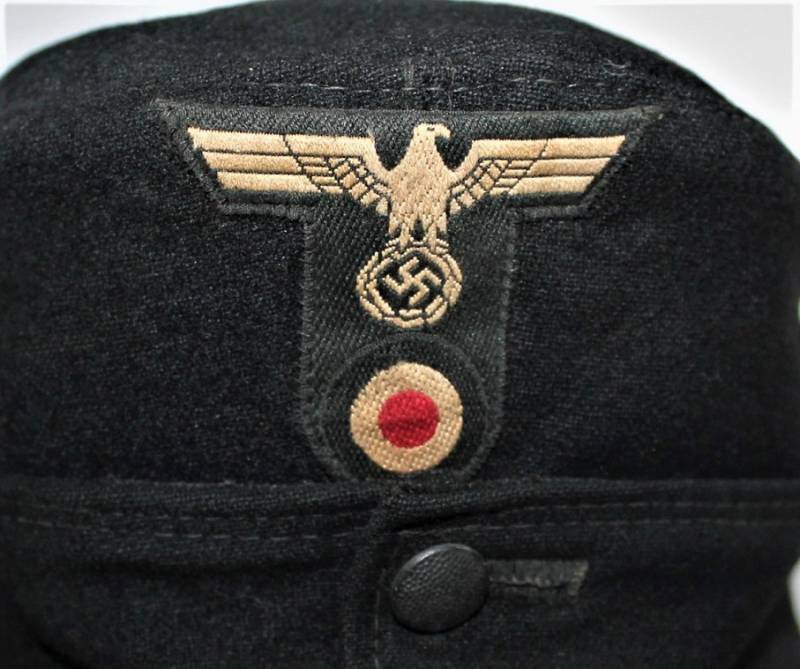 100% original WWII period.